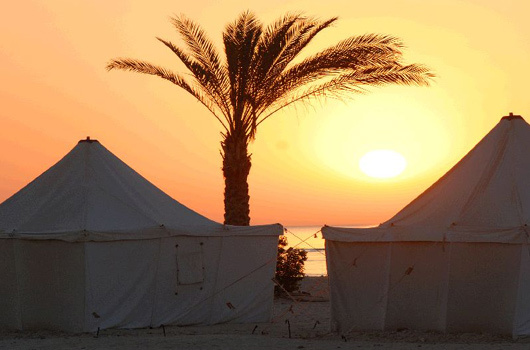 Spacious canvas tents situated on the beach and pitched on the sand are a very popular choice with those who enjoy an expedition feel and briefly wish to leave the western world behind. Fall asleep counting the shooting stars in the wide night sky and wake to the sound of the sea gently lapping the shore. 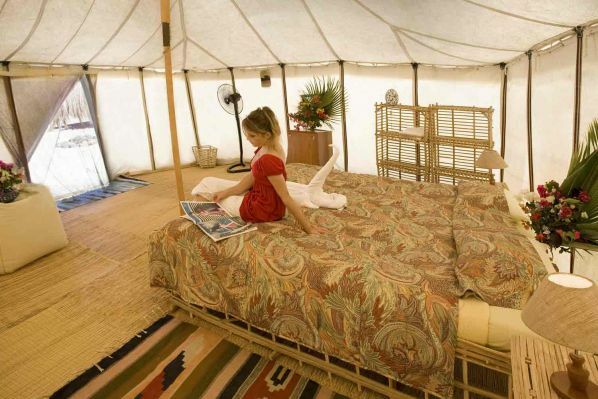 We have both tents with twin beds and “Royal Tents” which have a double bed, fan and fridge. Should you need an extra blanket (for most people one is fine) or additional bedding, please just ask. 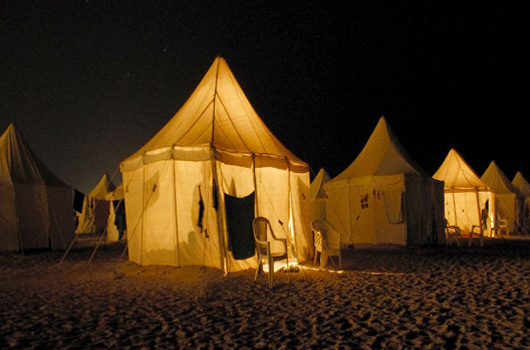 The tents are supplied with lighting, however taking a torch is useful. There is also an electric socket for recharging batteries and using computers (2 pin European type). When you arrive at the Ecovillage the staff will explain how the tent flaps can be used to stop sand entering the tent. Bring your own towels for the beach and for showering. Sheets and pillowcases are changed regularly by the housekeeping team. 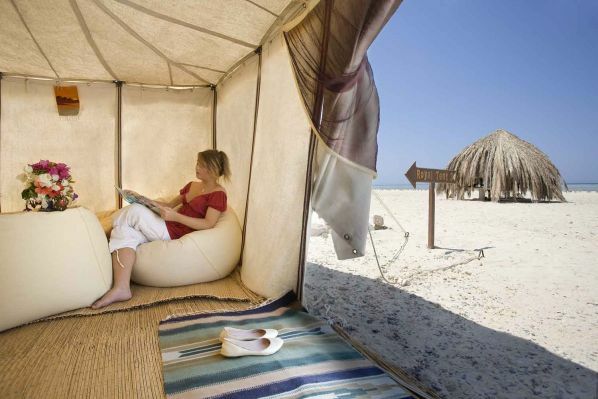 Individually booked guests will have a tent for themselves with single supplement. in a number of shower blocks around the resort . Please bring your own towels.
" ***** I am reborn! 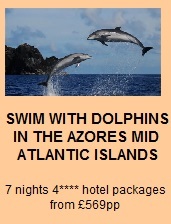 Simply the best holiday I have ever been on. "